Why is Tinder Called Tinder? “Once upon a time…” The story always starts before carefully unfolding the fairy tales that have come to serve as benchmarks for romantic relationships. They are often theatrical and extravagant, full of surprises but never uncertainty. Even star-crossed lovers are sure of their sealed fates and serendipity is under no circumstances simply coincidental. Though while the story line stays the same, the concept of love at first sight has changed. After the dot com boom opened up a world of online dating, the introduction of mobile phones, text messaging and social networks created even more opportunities for once out-of-reach connections. And then came Tinder. 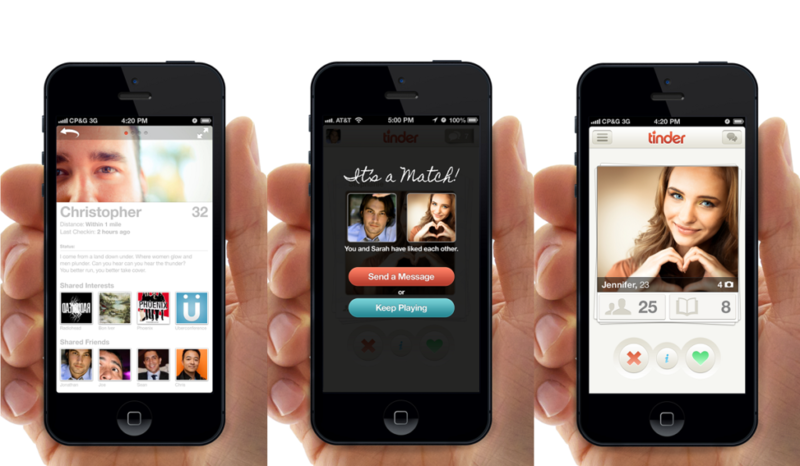 Founded in 2012, Tinder was the first dating app of its kind designed specifically for smartphones, sparked by co-founders Sean Rad, Justin Mateen and Jonathan Badeen. 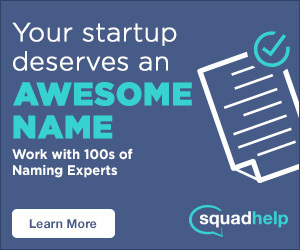 Rad, who left college to pursue entrepreneurial endeavors just a few credits short of graduating, first founded and sold Adly to join Hatch Labs, an InterActiveCorp incubator. As Rad and Badeen began working on Cardify, a location-based loyalty program, Tinder came into focus. 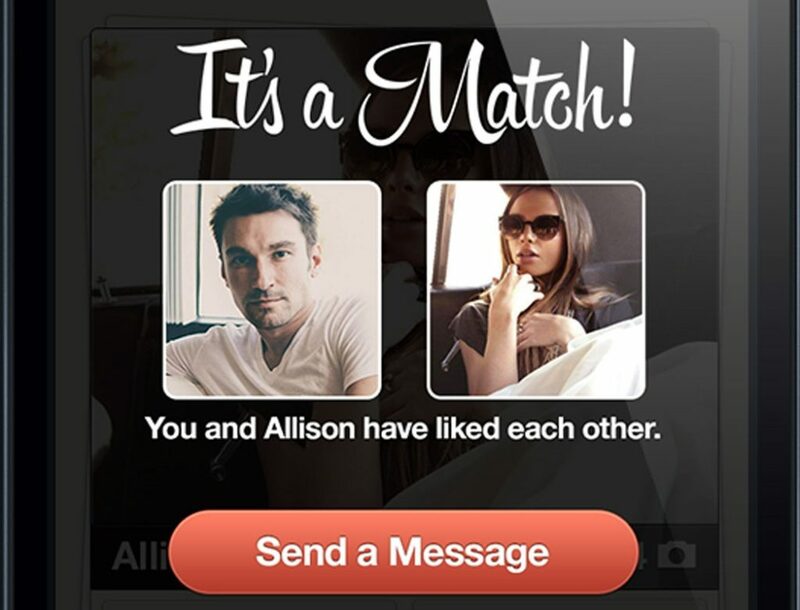 Instead of connecting two people who already knew each other, like a number of other platforms, Tinder moved to play matchmaker between two perfect strangers. Similar to existing social platforms, however, the founders also cemented the importance of a double opt-in to make any moves. Meaning that both parties would have to express interest before communication could take place. It starts by setting up a profile connected to your Facebook page. The app then gathers basic information and social graph insights to set up compatible users based on geographic location, mutual friends and common interests. 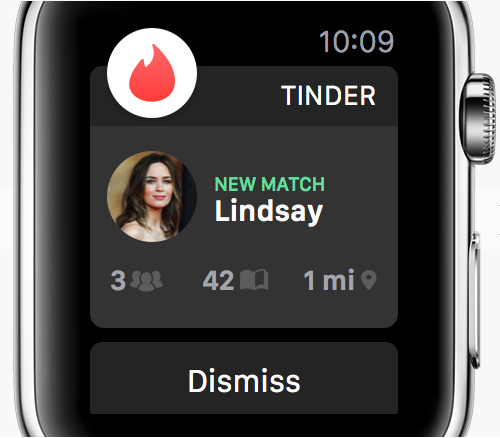 Users can select matches they might like by swiping right or discard potential mates by swiping left when there’s no sudden spark. When two users match, Tinder enables messaging between them, setting the scene for a more modern fairy tale. Why is it called Tinder? The idea of setting a spark, of starting a fire, for romantic relationships was always the log-cabin foundation for Tinder, which was originally called Matchbox. According to the Milwaukee Business Journal, co-founder Jonathan Badeen admitted the trio decided against Matchbox but were still struck by the thought. “We still liked that sort of fire theme, so actually we looked through a dictionary, a thesaurus, something like that, looking for fire-related words,” he said. Eventually settling on Tinder, which Merriam Webster defines as, “dry material (such as wood or grass) that burns easily and can be used to start a fire.” Worst case, “people will either get it, and they’ll say, ‘Oh — tinder: fire,’ or they don’t get it and they think it’s some clever misspelling of the word ‘tender,’” said Badeen. SEE ALSO: Why is Bumble Called Bumble? All it took was a match, because the app spread like wildfire. Today Tinder reports 1.4 billion swipes and 26 million matches per day. New features, including a Super Like that bypasses anonymous admission of interest, constantly make users more likely to find everlasting love. Late last year, Tinder also acquired messaging service Tappy and launched Tinder Plus, giving a limited number of swipes to free users and rewind features to paying players. Still in its relative youth, only time will tell how our love for Tinder will mature. Still one thing is for sure: the dating game has definitely met its match. Thanks for reading Why is Tinder called Tinder! Do you think the app deserves a right swipe? Tell us why or why not! #whyisitcalledTinder.